The House Pub - St. Charles, IL Pub and Venue - Beer. Spirits. Music. 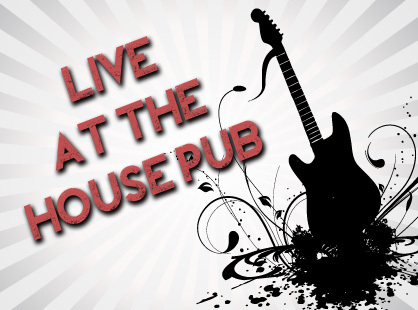 The House Pub is the most traditional local neighborhood pub in St. Charles, IL. The House Pub takes on many different sides in this historic 1926 building. The Main floor is a Beer drinkers delight! With over 200+ local brewed and internationally beers to choose from. 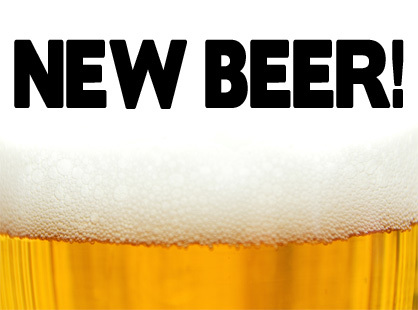 New beer introductions every week! The Middle floor is a very low key gaming room fitted with sit down tables, foosball, and golden tee machines for conversation and competition. The upstairs, or The Lounge, is all about relaxing enjoying a cocktail and the company of others. The room is made up of lots of couches, some meant for groups of friends, others would be more suitable of a couple out on a date. Under the dimly lit lights, enjoy one of a our many martinis, or a something from our vast scotch collection. Come join us for some great times with great people. If they don’t have something you like on tap, you don’t like anything worth drinking.